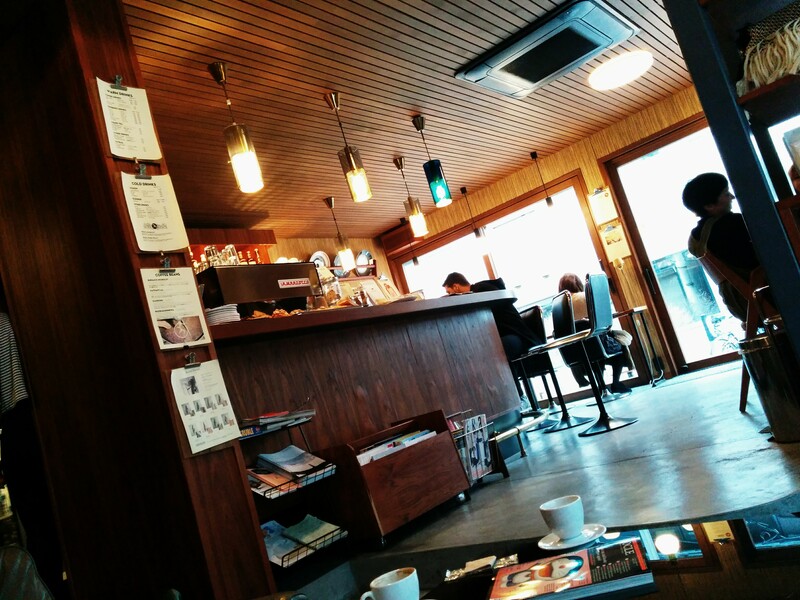 Fuglen Tokyo is quite simply an excellent coffee spot. It’s a sister cafe to the Oslo based Coffee shop Fuglen, and with it imports a nice relaxed international atmosphere. Excellent Coffee – some proper coffee geekery going on here. Also Fuglen transforms into a cocktail bar from 7pm and is a popular spot till it closes (1am or 2am fri + sat).